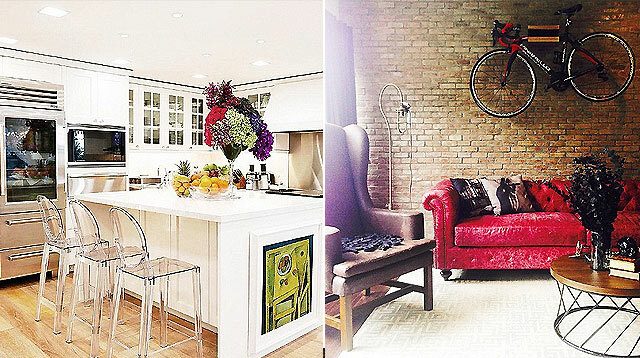 See how they spend their downtime with their loved ones. After their heated but informative vice presidential debate on April 10 at the University of Santo Tomas, we got to know our vice presidential candidates better and saw a glimpse of their stand on national issues. 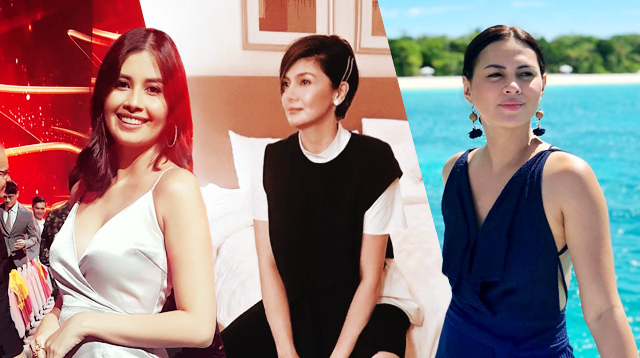 This time, we take a look at what they do when they're not donning their political hats and are just being ordinary citizens at home. After all, once the election fever settles, they will all still be just men and women who put family as their top priorities. 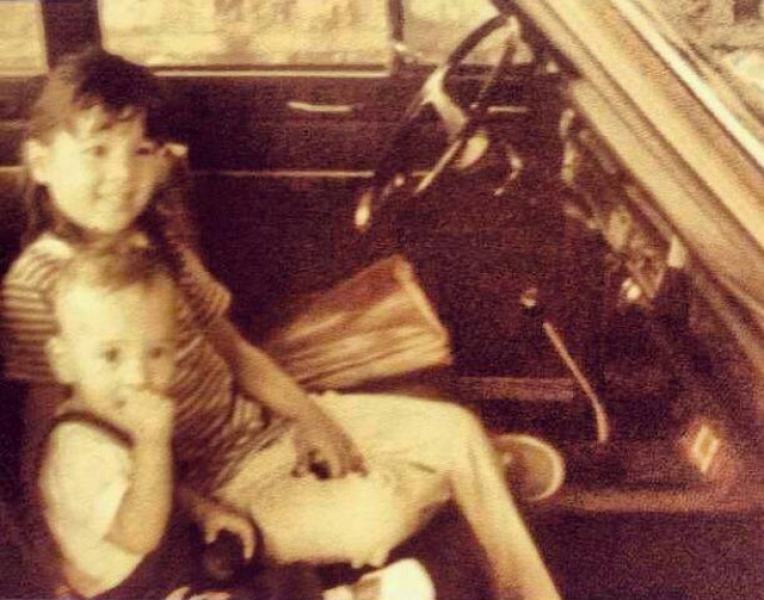 Here's a throwback photo of Senator Pia Cayetano (left) and her younger brother, Senator Alan Peter Cayetano. 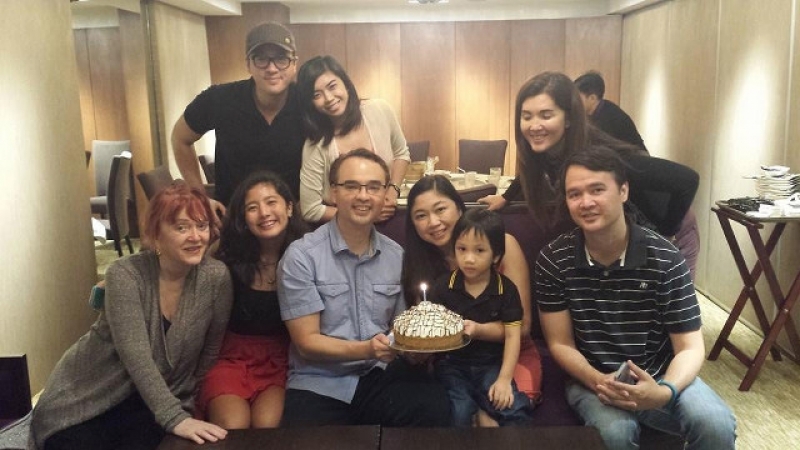 Sen. Alan Cayetano is the second among four siblings, and is the third in the family to pursue politics. 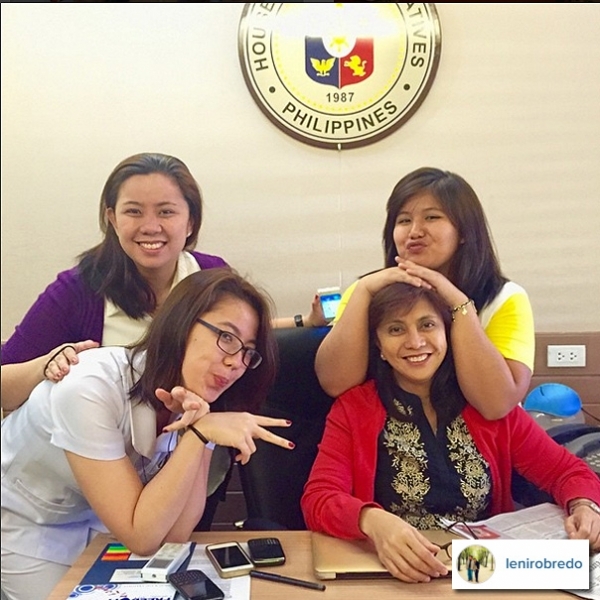 He's been married to Lani, who is mayor of Taguig City, for 12 years. This photo is with his siblings, in-laws, and two of his nieces and nephews. 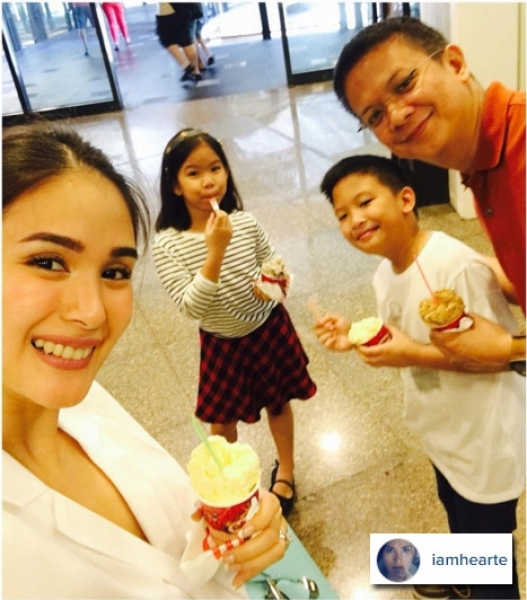 Through his wife Heart Evangelista's Instagram, we get glimpses of Senator Chiz Escudero's family life. 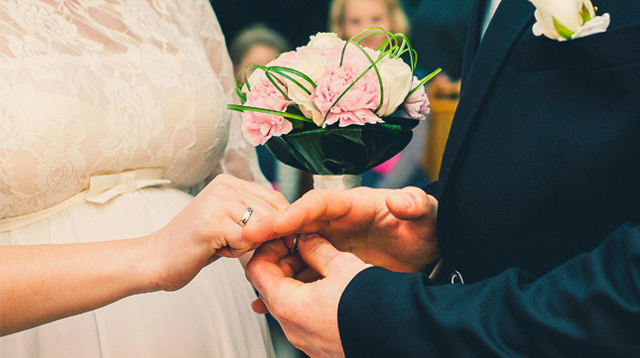 He has two kids, fraternal twins Chesi and Quino, from his first marriage. Chesi and Quino stay with the Senator, who, in between his tight schedule, finds time to bond with the entire family. 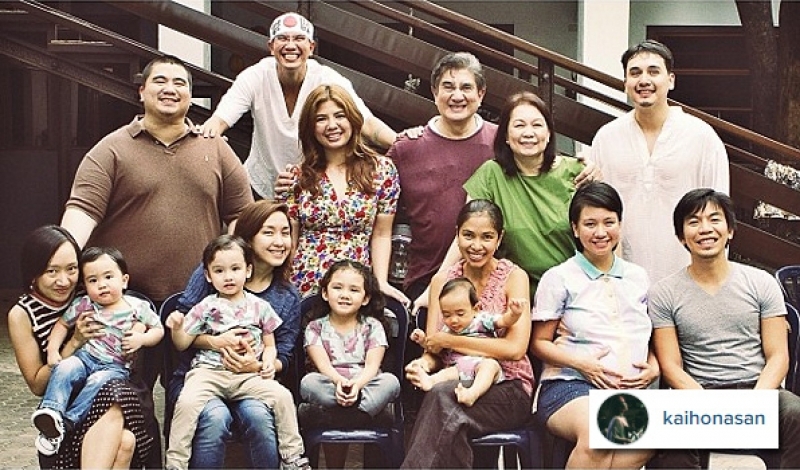 Senator Gregorio 'Gringo' Honasan II is a father to five children. Kai Honasan, who was part of the second season of The Voice Philippines, is thankful for the way their father raised them. 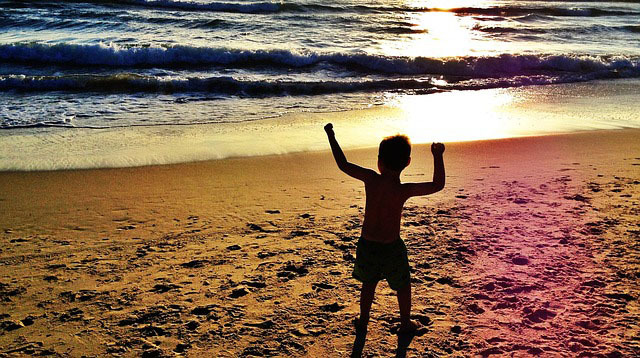 In a recent Instagram post for his dad's birthday, she wrote: 'I'm glad you allowed us to find our own footing. 'I'm grateful to you for the shot at developing a personality above all else, despite the knowledge that who you are will always be too big of a shadow to overcome. His son Martin is married to singer Barbie Almabis (second from left, seated). 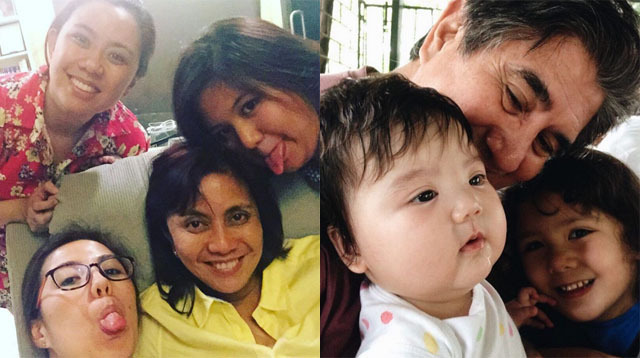 The vice presidential aspirant is also a doting grandfather to his four grandchilren. 4. 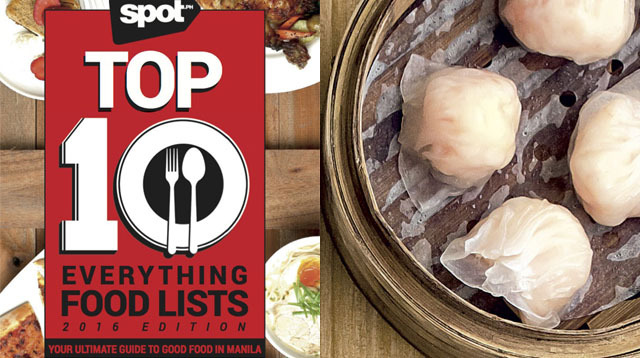 Sen. Ferdinand "Bongbong" Marcos, Jr. 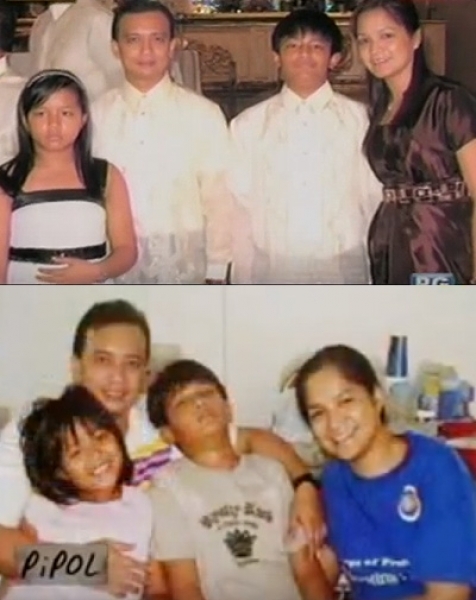 Senator Bongbong Marcos Jr. has three sons Sandro, Simon, and Vincent with lawyer Louise Araneta-Marcos. Sandro (left), a political science student in London, once represented his father to a university forum about the Bangsamoro Basic Law. 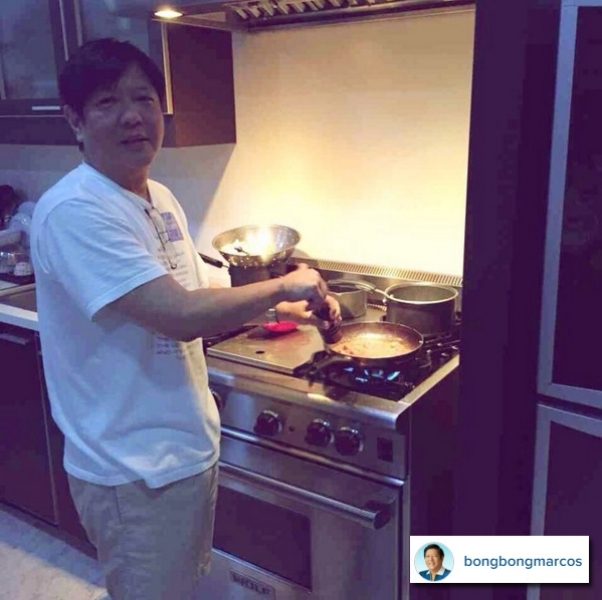 During his free time, one of Bongbong's preferred activities to relax is cooking. Congresswoman Leni Robredo underlined in her closing remarks during the debate among vice presidential candidates that she is a mother who would never leave behind her children. In all her major decisions, she consults them first. 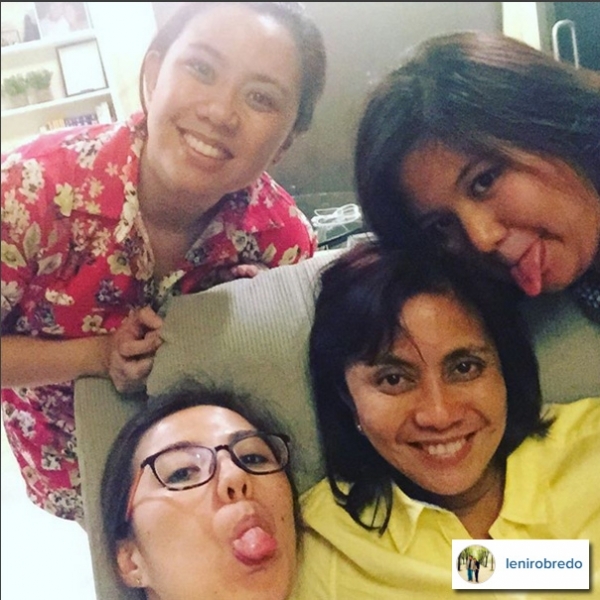 Through thick and thin, Leni and her daughters Aika, Tricia, and Jillian are a formidable team. Independent vice presidential candidate Senator Antonio Trillanes IV admitted in an interview with GMA News TV's Power House in 2012, that his family is used to him not being around because of his line of work with the Navy. 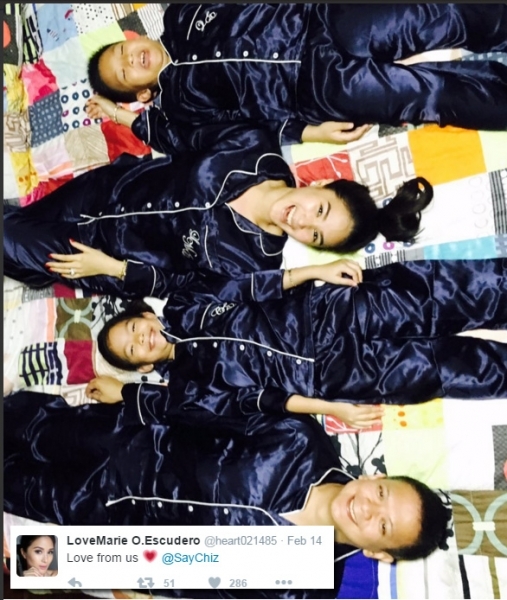 He is married to fellow Philippine Military Academy graduate Arlene Orejana. 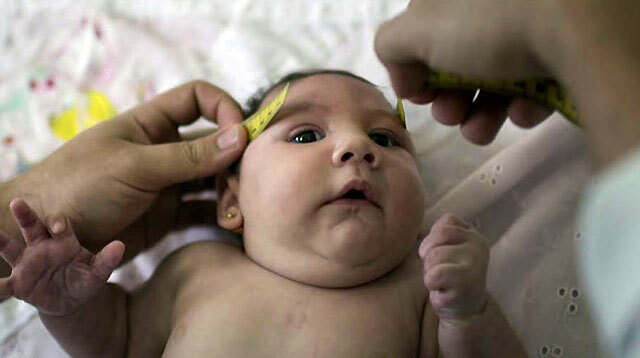 They were blessed with three kids, but only two are living (the third child died 21 days after birth). The Senator referred to this chapter as the lowest point of his life.